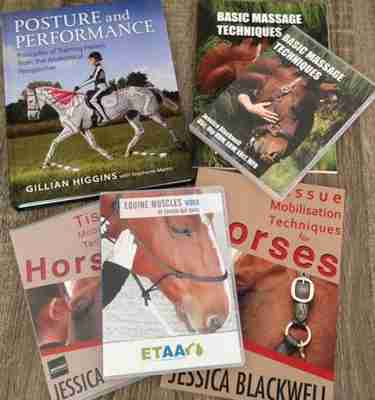 The Basic Massage Techniques eBook written by Jessica Blackwell from Equestricare has been designed to help horse owners understand the many benefits of massage. 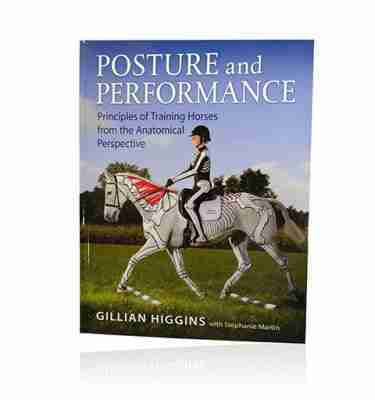 It has been put together in an easy to use manner so that people of all skills can follow it in order to give their horses a basic massage to increase their health, well being and performance. It covers bony landmarks, 37 different muscles, a 30 step massage routine, 20 stretches with lots of colour photographs and illustrations. 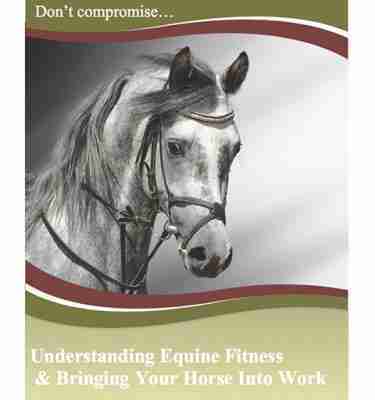 A must for any horse enthusiast!! 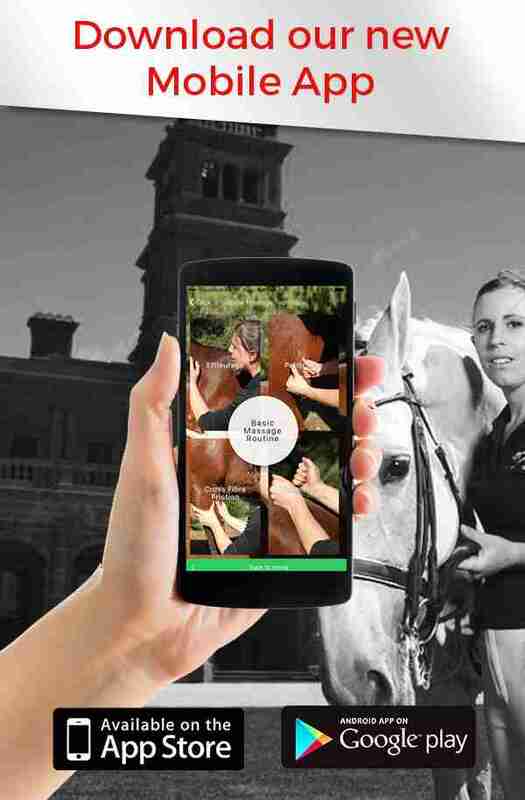 Now with Audio that goes over the massage routine as outlined in the eBook so you can listen to it in the stable!